Luke Crockford knows the benefits of starting young. The twin girls received a new club for their birthday and were keen to try them. It was hot but all were keen. 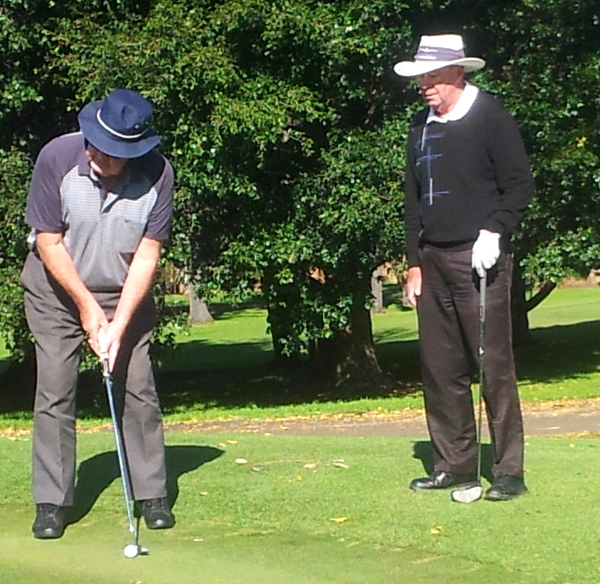 Welcome to our Jamberoo Golf Club.